You’ve just had your new granite counters installed, “congratulations”. 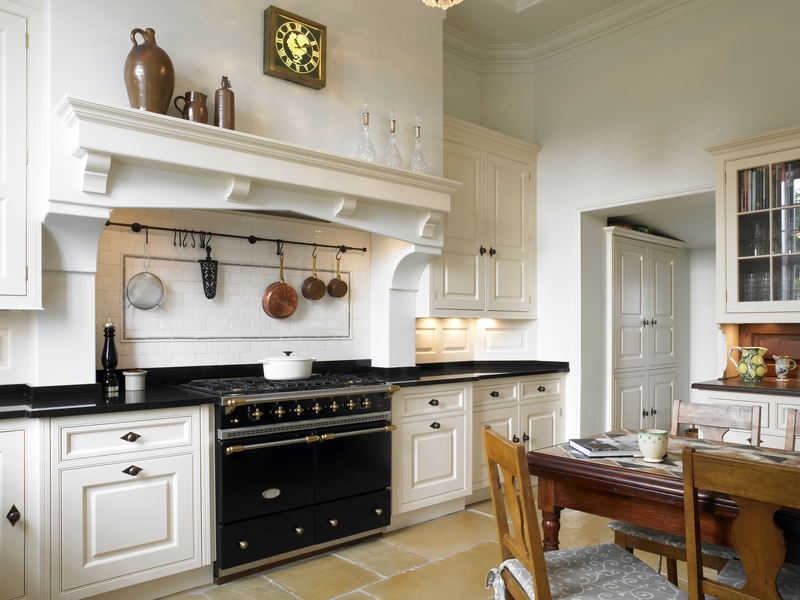 Now you can get on with being enthralled by the gorgeous stone in your home and not consumed with the alarming number of myths and misinformation about maintaining your gorgeous new granite. 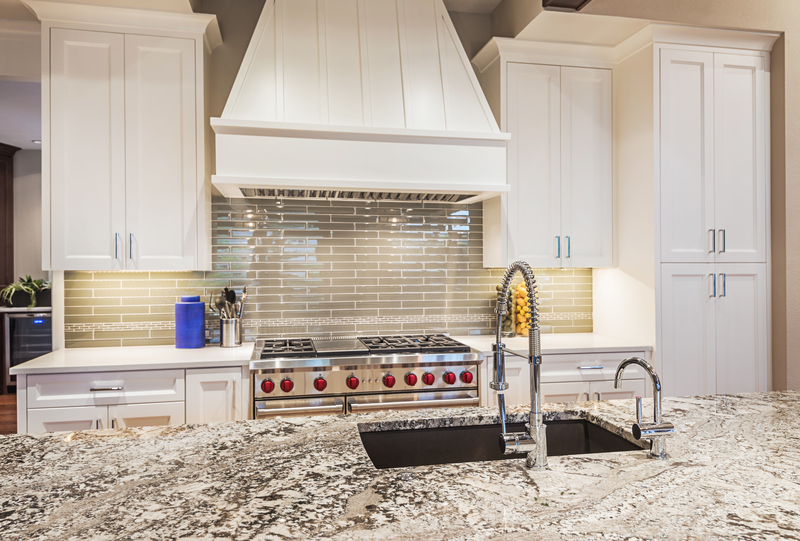 Because granite is a true rock from mother earth herself, and not an “engineered” material, you’ve probably been fairly reactive to some of the information you might have heard about maintaining a natural stone. Not all natural stones are created equal. There is much confusion about the maintenance of granite as opposed to marble, natural quartzite, and other stones. Since most granite counter tops are purchased in the “shiny” high polished finish, this article is about caring for polished, sealed granite. (Other materials and finishes will be covered separately.) So…we’re going to set the record straight regarding its upkeep: Regular Cleaning and Exceptional Maintenance. First things first: Granite is an extraordinarily hard rock. It is extraordinarily durable material ideal for high traffic surfaces, highly resistant to heat, scratching and acids (not to be confused with marble, which is affected by acids). With that being said, remember that stone is porous which means that it has natural openings in the rock. Liquid absorbed into the stone does not damage the granite but can leave a dark coloured spot; think of grey pebbles on a beach that turn darker when wet by waves. To prevent liquids from being absorbed into the stone’s pores, the counters are sealed. A penetrating sealer for natural stone soaks into the counter top to prevent liquids from being absorbed into it. Liquids then remain beaded on the surface, to be easily wiped up. Granite is highly resistant and will not affected by any household acids, but the sealer is. Over time, the sealer will also be worn down by regular cleaning, just part of the normal wear and tear. This should not be a deterrent to regular cleaning habits. Dish Soap – Most cleaning only requires using your regular dish soap. With warm soapy water, use a basic soapy rag to clear and clean your countertops. Wipe up any crumbs, spills or sticky residue as they occur. If some liquids have set, a hot wet rag will often suffice to loosen and remove the caked on debris. Baking Soda and scrubbing – Non-abrasive scrubbing pads or a sprinkle of baking soda can also help with stubborn caked or dried on foods. Bleach – If you rely on bleach for its antimicrobial efficacy, you can continue using a bleach solution. Bleach will not affect the stone. “When disinfecting most surfaces, 1 part liquid household bleach to 100 parts water is sufficient for sanitizing.” from the “Guidelines for the Use of Sanitizers and Disinfectants in Child Care Facilities”. Virginia Department of Health. Retrieved 2010-03-16. Special cleaners – For the occasional dedicated cleaning, we stock some great PH balanced cleaners in the design centre, which we would be happy to demonstrate for you. Extraordinary Maintenance: Re-sealing or Removing Stains. Sealing – How often does a counter top need to be sealed? New cleaners are being marketed regularly, and various stone sealers are and have been used for countertops. The combination of brands are too numerous to make a blanket statement on their individual effects or efficacies. (Under fairly heavy wear and tear, my kitchen counter top has not needed to be re-sealed in 11 years.) 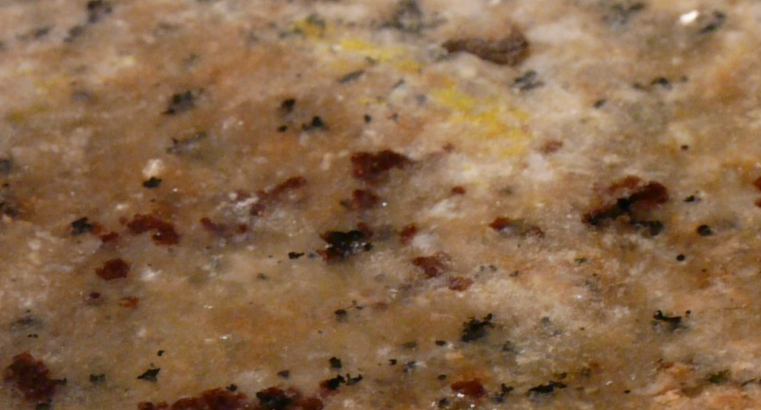 A granite countertop is properly sealed when water splashed on the surface beads up. When water no longer beads up on the surface of the countertop, it’s time to give it a good seal. We suggest you test your sealer in a high use area such as around your sink. Pour water on your counter, if it remains without soaking in, your sealer is functioning. If a stone is not sealed, even water can soak into a granite countertop and leave a dark coloured spot (it will evaporate). Liquids that do not evaporate, such as oils or some coloured condiments can cause stains if left to soak into the stone. Precautions, against using harsh chemicals such as oven cleaners or liquid toilet bowl cleaners, are to avoid damaging, and possibly penetrating past, the sealer. Spills of very hot oils or acidic substances not immediately wiped up, could also damage your sealer. If the counters did somehow get stained, there are specialty products appropriate to different sources of stains, that usually require the application, or applications, of a “poultice” and a bit of effort on your part. Quick easy clean ups are the best formula for trouble free maintenance.